Personal Space: Return to the Garden is a sequel to the questionably fictional account of character Donald Henson’s “encounters of the universal kind” as told by Mr. Henson in his book, Angels of the Quantum Gate. As such, it is a continuation, many years later, of those galactic truths and universal mysteries that summoned Don Henson and destroyed him. Almost, but not quite. For Don then, and the reader now, will learn that space, the place and the concept, is both empty and full. It is nothingness, and it is everything. It is soundless without silence. It is aloneness, but its visitors may not be alone. Space may bring answers that ask greater questions, an awareness of unforeseen connections, and new definitions of life. Joseph Jayden, a young, relatively well-to-do, resident of Argane, coastal city in the North American Eastern Territories, blasted off from an almost derelict launch station in PTown, en route to the moon. As he orbited the moon’s far side, he discovered an uncharted crater accompanied by an intense disruption of his PSV (Personal Space Vehicle) navigation and control systems. 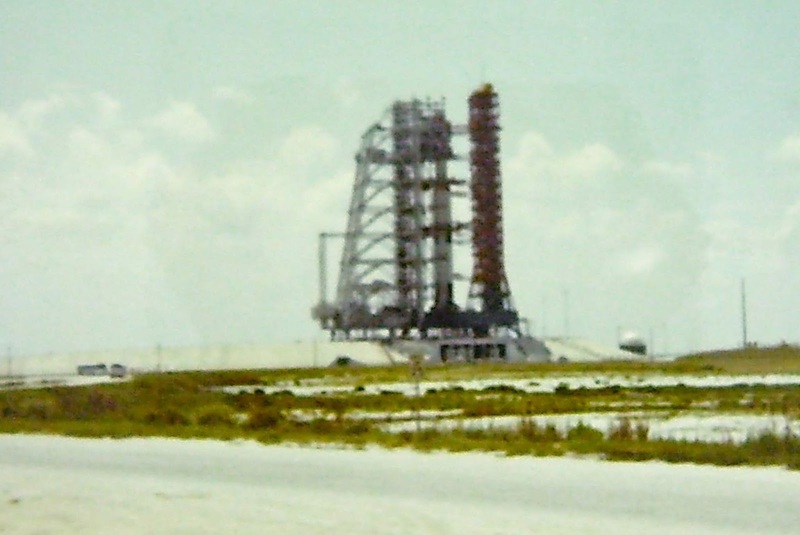 He escaped imminent danger to return to the moon’s largest base on the Sea of Tranquility and to ask his engineer friend, Winston Gunning, to check out his space vehicle and to provide a way for him to return to the site of the crater and the disturbance. Meanwhile, archaeologist Dr. Margaret Yeardsley of the Cartwright Institute, Greater Britain, as one of her assignments, attended a strange ritual taking place near Grover, Eastern Territory, on property that had previously belonged to Donald Henson, a character in the book, Angels of the Quantum Gate. Henson had been a corn farmer, but he had been forced to become an astronaut at the behest of some mysterious groups, not all of them terrestrial. Members of the ritual group had informed Margaret Yeardsley that she was to seek an uncharted crater on the far side of the moon. Through that connection, Joseph and Margaret came to be associates in a search that led to companionship and cosmic adventures. “Margaret was dazed. She tried to reason, tried to bring logic to her thoughts that might explain what she had endured. She had slipped a bright yellow trail beyond anything she had known or had prepared herself to know. There had been no simulations, no amount of training, nothing that could have prepared her for these events, so alien in every sense of the word. Now she was living a song on another world. A song from the past, earth’s past, her past. She had studied twentieth century music, and she remembered. Somewhere in a memory’s deep recess had been a song about a cavern, or the abandoned mine in which she now crouched like a threatened animal. She wondered which of these variables had first existed, or if they existed at all. Her job had been to uncover and try to understand. But right now she wanted to return to a museum, to any or all the museums she had ever known. They were places where real objects had been kept, preserved, identified, cataloged, ordered, purposefully displayed, with meaning and with reason. Personal Space: Return to the Garden. On Amazon. 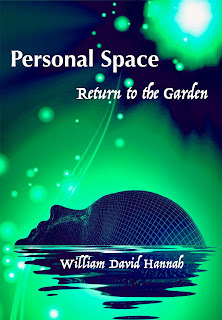 My New Book "Personal Space"
"They are like people who have gone into the other world and have returned, and you sense they bear secrets that we will never entirely know, and that they will never entirely be able to explain." ANGELS OF THE QUANTUM GATE now available as an audiobook!